Hooded Eyes Makeup Manual by Courtney Nawara is Now Available! 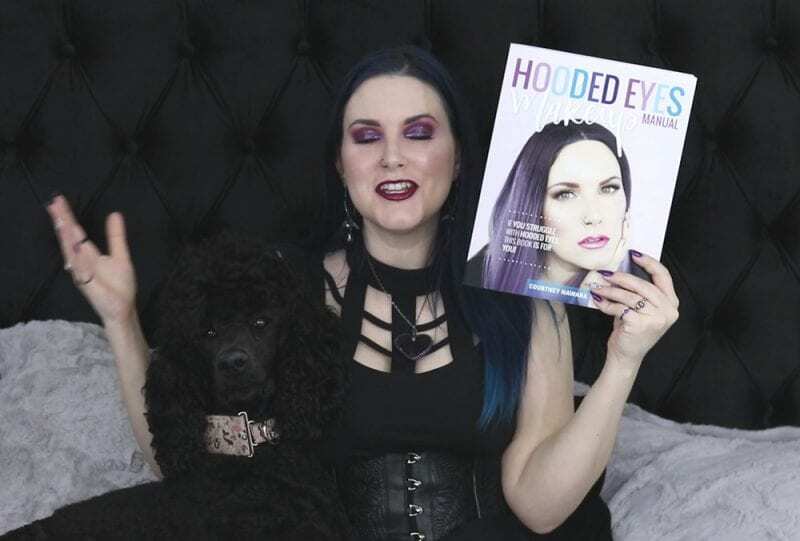 My book, Hooded Eyes Makeup Manual by Courtney Nawara (yes, that’s me), is available! The physical print edition has launched and the kindle version will be available shortly. It’s for you, my friends! If you have hooded eyes like me, and you’ve been hooded your entire life, this book is for you! It’s also for people who have more mature hooded eyes, saggy hooded eyes, all of the different types of hooded eyes! If you’re a makeup beginner you will benefit from this book too, because of the tips, tools, and tutorials. As a 40 year old woman, I think it’s important to show what makeup looks like on people my age, rather than just seeing a younger individual. It’s lovely to get inspired by all different types of people of all ages, but it’s also comforting (to me) to see what things look like on people around my age too. I hope you enjoy it too. 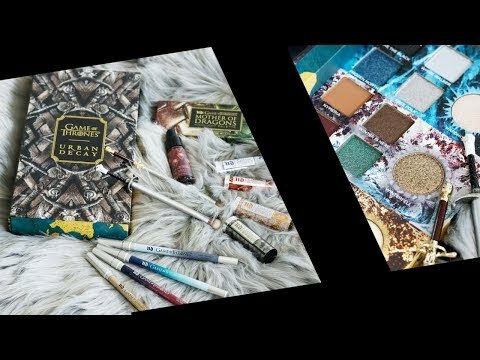 Hooded Eyes Makeup Manual is available exclusively at Amazon.com & the other Amazon official sites. Click Here to Buy the Book! 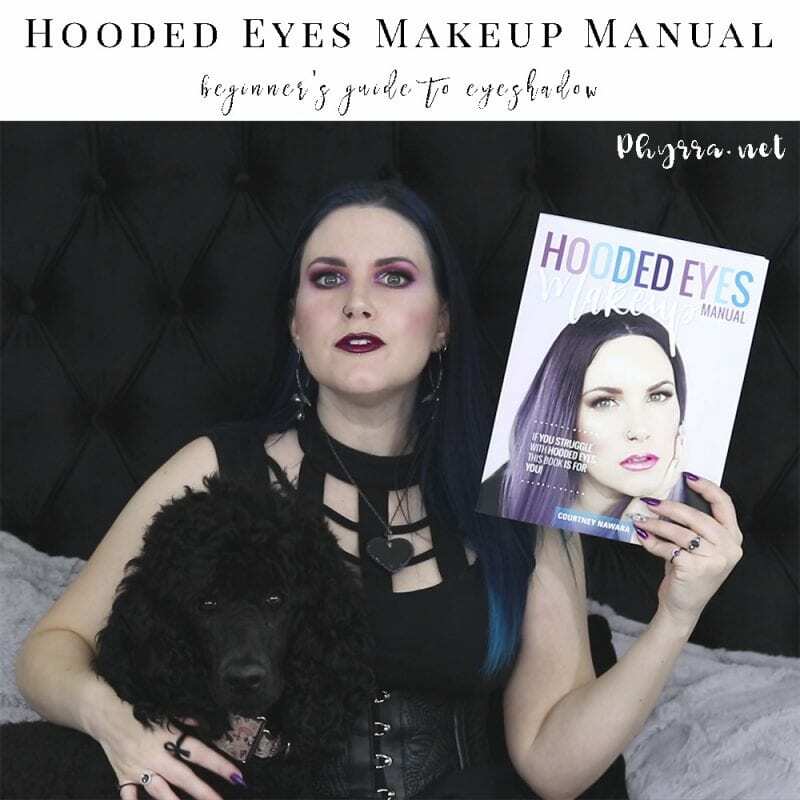 You can buy Hooded Eyes Makeup Manual as a paperback book right now. The Kindle version will be available soon. Hooded Eyes Makeup Manual is $19.95 USD. Please share if you’re excited too! 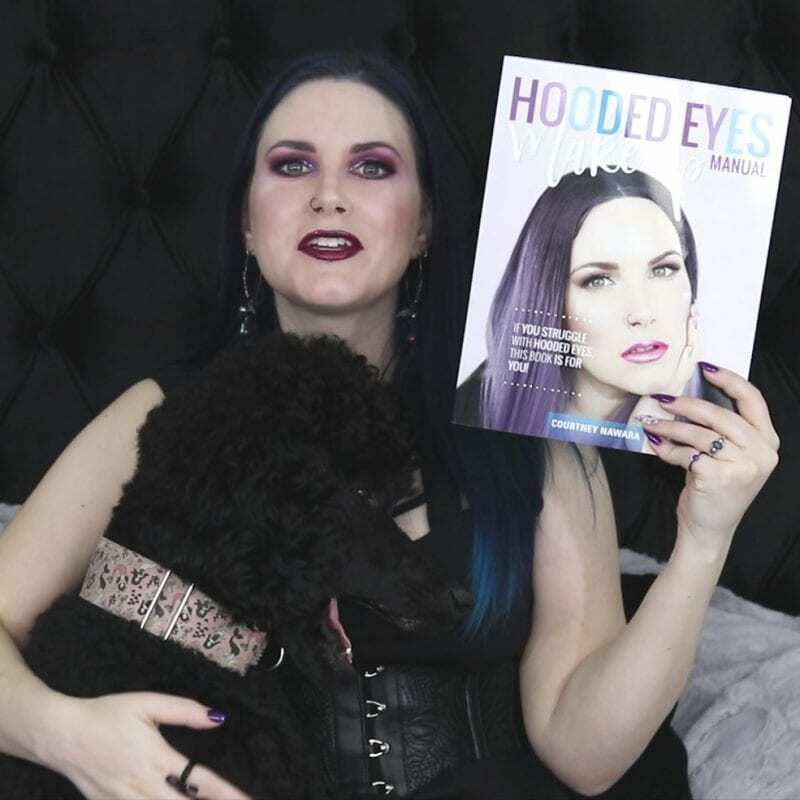 I’m so very happy to have finally published my book, Hooded Eyes Makeup Manual. It was truly a labor of love. I wish that I’d been able to show it to my Grandma before she passed. I can’t even remember if I told her I was working on the book because I really did keep it secret. Very few people knew about it. What would you be interested in seeing me write next? 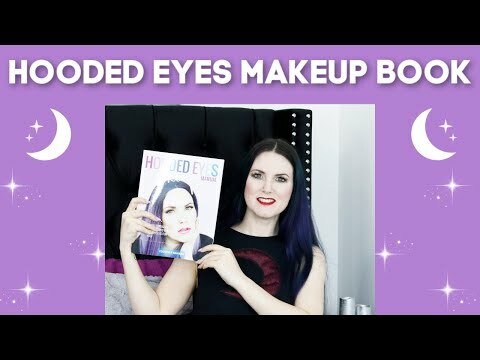 I hope that you love my book, Hooded Eyes Makeup Manual! I’m looking forward to the Kindle edition! I love makeup tutorial books. love that you did this–Congratulations! You deserve something positive with everything you’ve been through lately. I put it straight onto my holiday wish list!!!!! I am so thrilled for you and excited that even more people will now get the benefit of your terrific advice and expertise!